Gary Lee Partners was hired to create an interior concept that honored and welcomed the pristine outdoors of the Colorado wilderness. 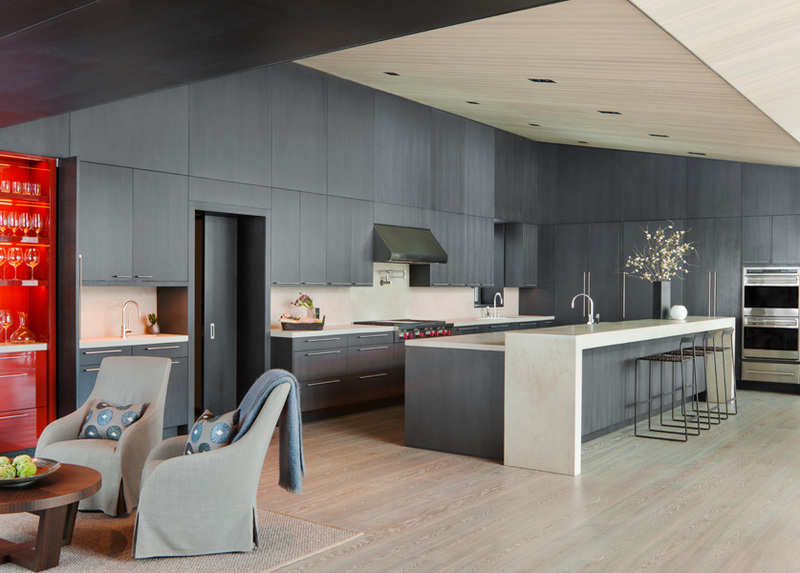 Taking inspiration from the local environment, GLP chose materials that contrasted the darker, charcoal tones of Aspen trees with the lighter, airy feel of a wintry landscape. 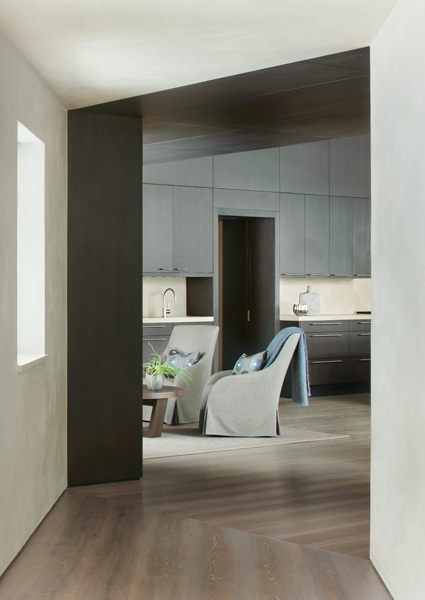 Clean and simplified materials provide an inviting contrast to the curvature and textural variety of the furniture, with bold accent pieces allowing for surprising flourishes of color. Its open plan and focus on natural light encourages the owners and their guests to invite the beauty of the Rocky Mountains indoors.